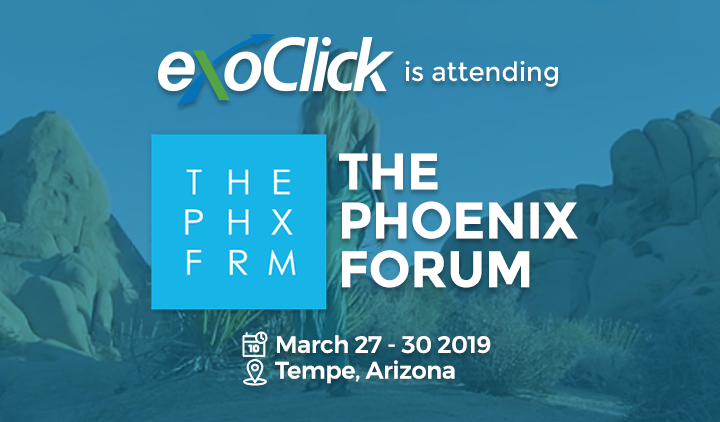 ExoClick is the presenting sponsor of The European Summit, the premier networking conference and expo for digital products and services. 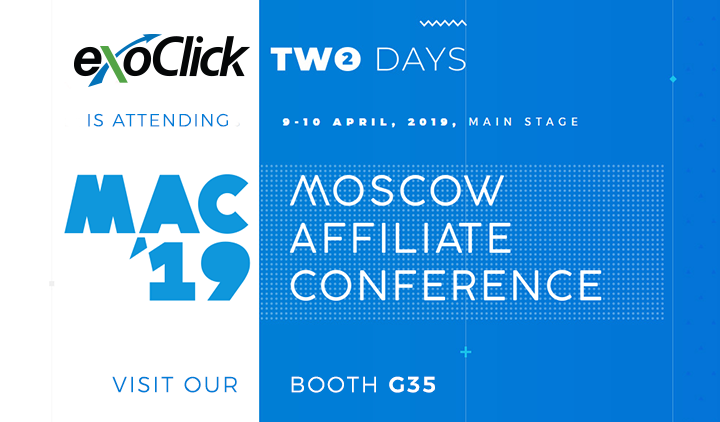 Verticals include dating, entertainment, gaming, gambling, nutraceutical/health products, astro/esoteric products, blockchain/crypto technology, fintech and mainstream digital products. The 4 day event attracts 1,400 attendees from internet businesses from around the world. 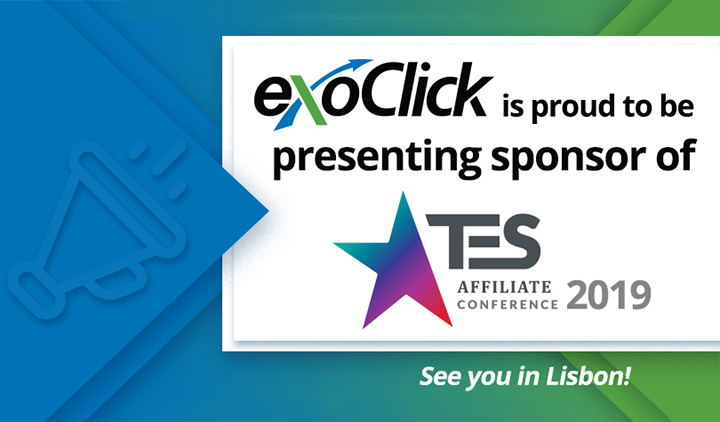 The European Summit Lisbon show dates are 1-4 March 2019, with the legendary ExoClick party being held on Saturday 2rd March at Club Jezebel in Cascais. 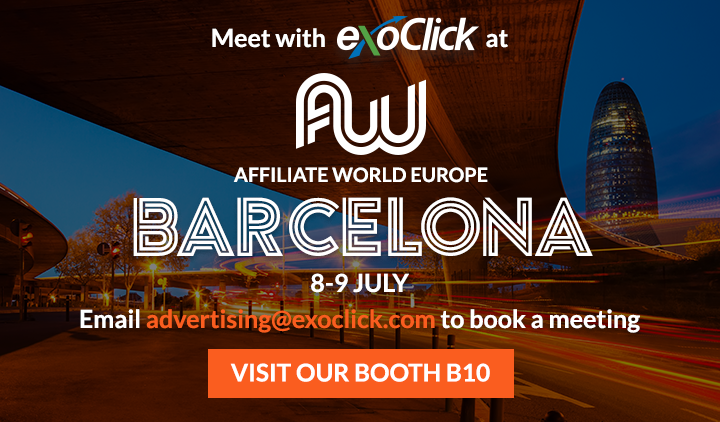 Meet with ExoClick at our business lounge 12, email advertising@exoclick.com to book a meeting. 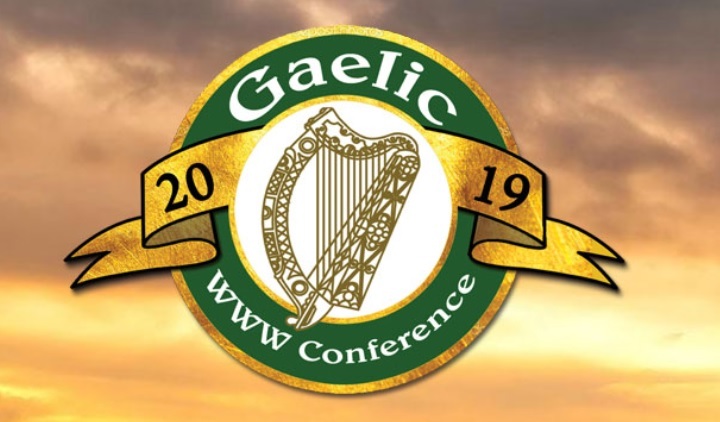 Visit The European Summit’s website for more information.